SavisPassions: Event Announcement - Healthy breakfast Recipe! 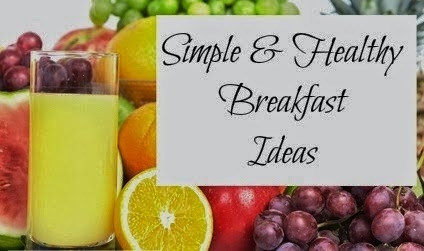 The topic for this event is Simple and Healthy Breakfast recipe! I'm sure all of us are preparing healthy breakfast dishes that would help our family to be fit for the entire day. So do link all your breakfast recipes here! Looking forward to all the lovely entries from all my blogger and non-blogger friends. You have to like SavisPassions Facebook page. This is mandatory. Share about this event tagging 5 friends in your own timeline of FB page.